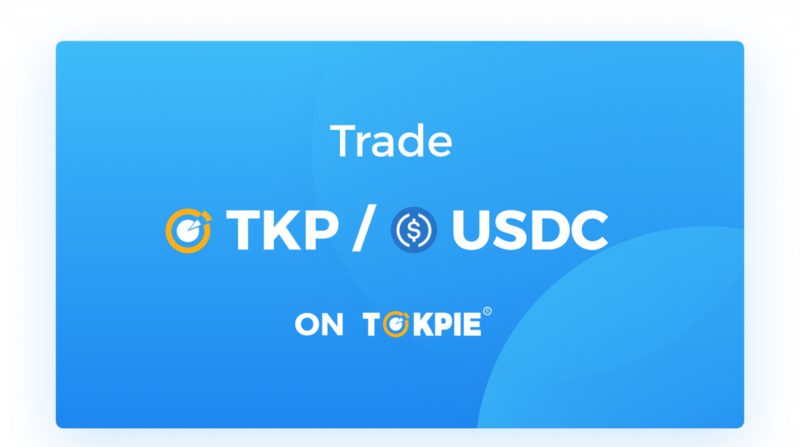 Thanks to USDC listing, the TKP/USDC trading pair is now open for trading on Tokpie cryptocurrency exchange platform. 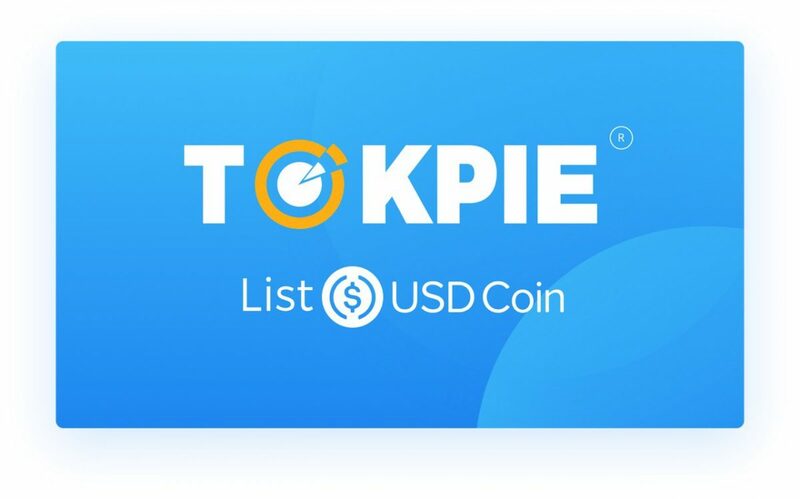 Tokpie has negotiated with centre.io to list its USD Coin (USDC). ETH/USDC (will be available later). More pairs will be introduced in the future. USDC is a stablecoin designed to be pegged one-to-one with USD (1 USDC = $1 USD). Please be cautious because the price can deviate from this ratio. Learn more about USD Coin (USDC). USD Coin (USDC) is a fully collateralized US Dollar stablecoin based on the open source fiat stable coin framework developed by Centre, a consortium founded by Circle and Coinbase. It;s designed to be pegged one-to-one with USD (1 USDC = 1 USD). USDC tokens are ERC-20 compatible and can be used with any ERC-20 compatible digital wallet or service. Customers from around the world can tokenize US Dollars into USDC and redeem USDC back into US Dollars with Circle. True financial interoperability requires a price stable means of value exchange. CENTRE’s technology for fiat-backed stablecoins brings stability to crypto. The initial implementation is USD Coin (USDC), an ERC-20 token creating possibilities in payments, lending, investing, trading and trade finance — and the ecosystem will grow as other fiat currency tokens are added. Get Ethereum instantly for doing simple tasks online. Forget about ETH mining and faucets. 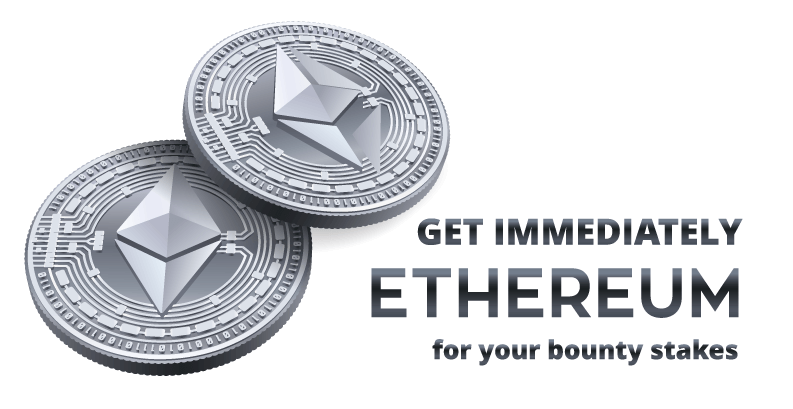 To earn and get ethereum (ETH) in seconds without any investments, perform simple tasks by using your following accounts: Reddit, Facebook, Twitter, Bitcointalk, Medium, Telegram, and LinkedIn. In addition to the ETH that you can get immediately when a task is done, you receive valuable TerraGreen (TGN) coins. NOTE: TerraGreen Bounty Campaign ROUND 4 supports the unlimited number of participants, but is limited in time until May 01, 2019. Here you can check the current number of participants and stakes earned by them. Register or login TOKPIE platform. 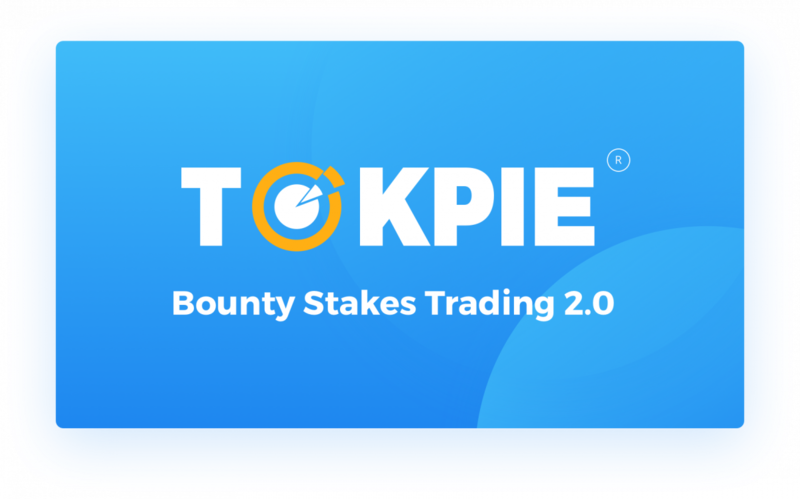 Then click on [Deposit] button in the related line to top up your TOKPIE account balance with 50% bounty stakes, which you have already earned. NOTE: Don’t click on “Deposit” until you see your stakes in the related spreadsheet and strictly follow the instructions when depositing to speed up the processing. Stakes depositing will be available until May 01, 2019. A: Sure, this is our 8th “Get Ethereum instantly” campaign. 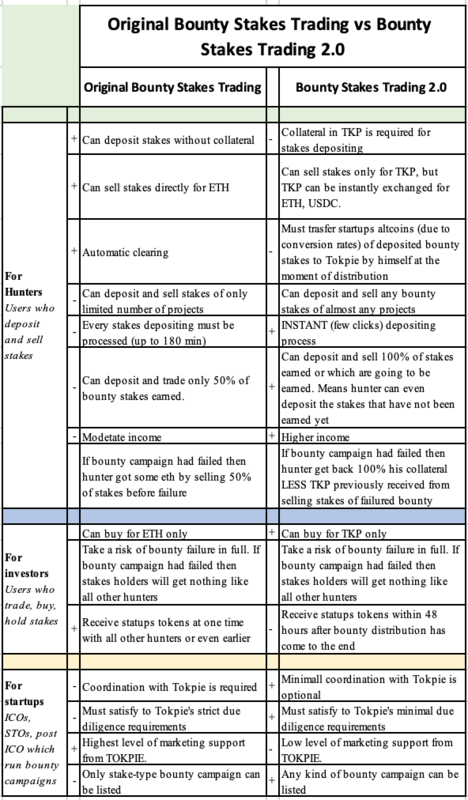 Check ANN thread dedicated to the Bounty Stakes Trading and find even more feedbacks here. Join the discussion n Bitcointalk.